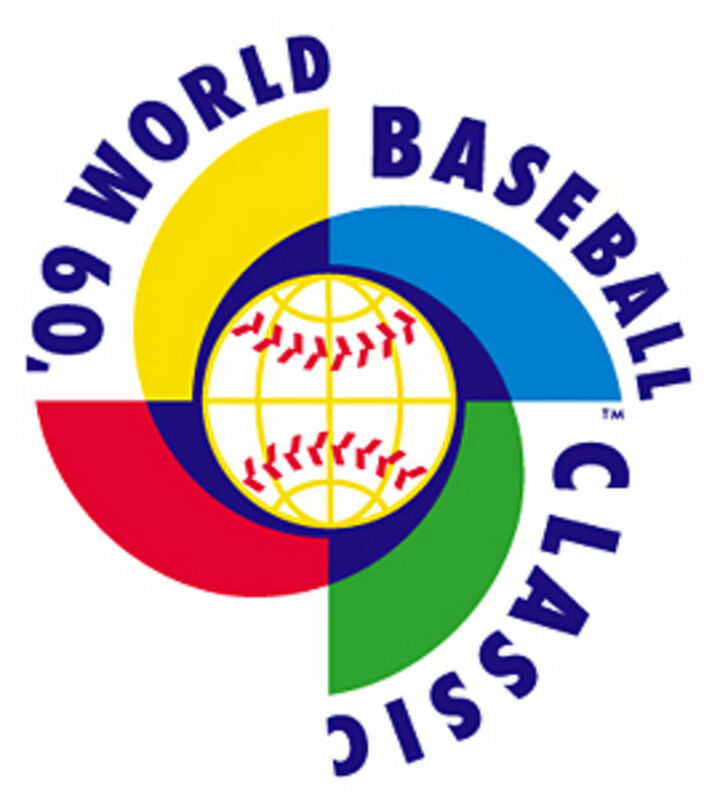 Nick Pugliese (Cedar Rapids Kernels – 2009) struck out one in 1 1/3 scoreless innings of work to earn the win as Italy defeated Mexico in the opening game of pool D of the World Baseball Classic. 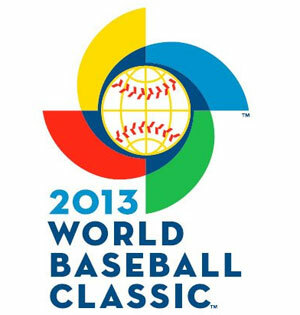 Italy rallied for a pair of runs in the top of the ninth and held on for the 6-5 victory. 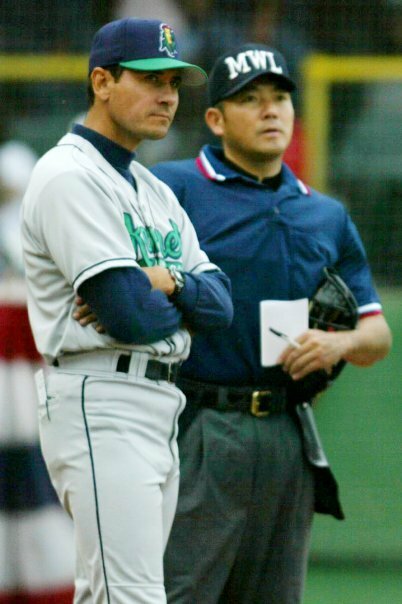 Efren Navarro (Cedar Rapids Kernels – 2008) and Ever Magallanes (Cedar Rapids Kernels manager- 2007) each were representing Mexico in the event. Navarro led off the bottom of the ninth with a pinch hit single. Mexico would load the bases with two outs before Jorge Cantu grounded out to second to end the game. 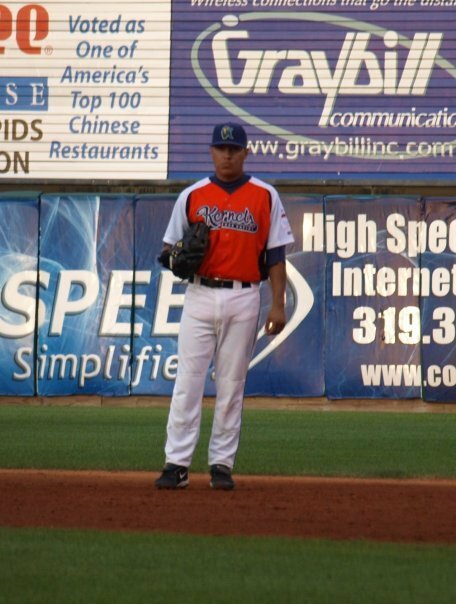 Efren Navarro was a 2008 Midwest League All-Star for the Kernels. He hit .269 with 18 doubles, 2 HR and 45 RBI in 94 games for Cedar Rapids. 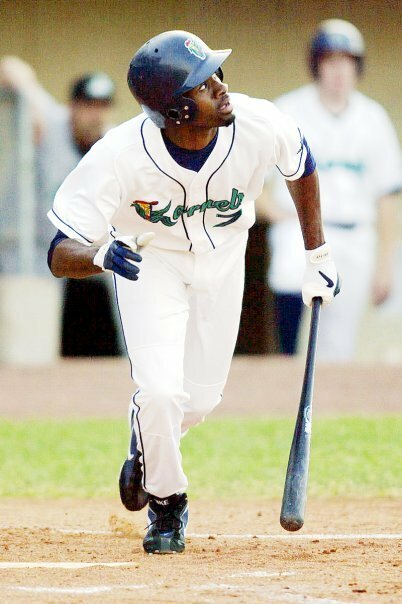 Ever Magallanes led the Cedar Rapids Kernels to a 78-61 record in 2007 season, which was the Kernels first winning season and playoff season during my time working there. Magallanes has been working within the Chicago White Sox organization as a manager and coach since 2009. 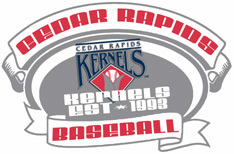 Bobby Cassevah (Cedar Rapids Kernels – 2007) has signed a minor league deal with the Colorado Rockies. Cassevah elected free agency after being removed from the Angels 40 man roster earlier in the week. Bobby Cassevah posted a 2-1 record with 1 save and a 2.32 E.R.A. 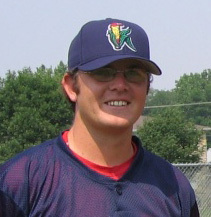 in 18 appearances out of the Kernels bullpen in 2007. Cassevah struck out 25 in 31 innings of work. He made his MLB debut on April 9, 2010 with the Los Angeles Angels of Anaheim. Cassevah has compiled a 3-3 record with a 3.20 E.R.A. in 50 games out of the Angels bullpen between 2010-12. He was 1-0 with a 7.20 E.R.A. in four games with the Angels in 2012. 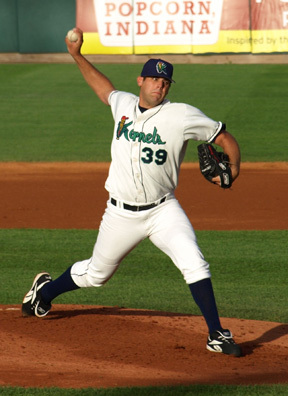 Casey Kotchman (Cedar Rapids Kernels – 2002) has signed a minor league deal with the Miami Marlins. The deal includes and invite to big league camp. 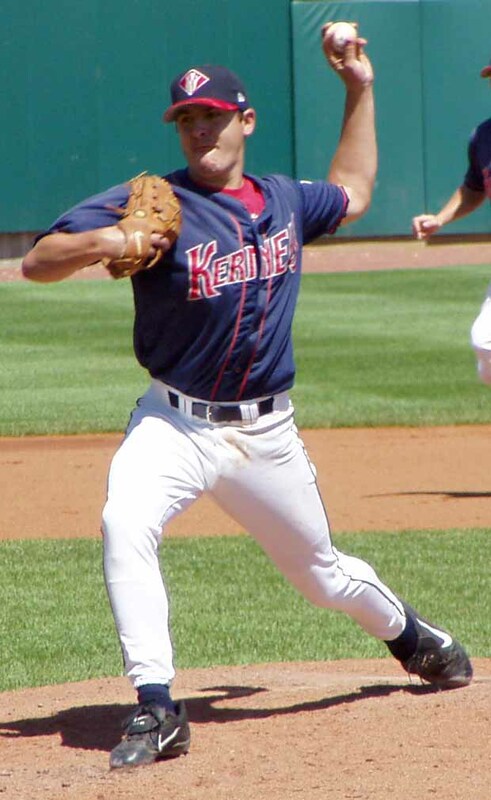 Casey Kotchman was a member of the Cedar Rapids Kernels squad that opened New Veterans Memorial Stadium in 2002. Kotchman hit .281 with 5 HR, 30 doubles and 50 RBI in 81 games as the Kernels finished 81-58 under manager Todd Clauss defeating Quad Cities in the opening round and then losing to Peoria in the semi finals of the Midwest League playoffs. Casey Kotchman has hit .262 with 71 HR and 387 RBI during his nine year MLB career playing for the Angels, Braves, Red Sox, Mariners, Rays and Indians. Kotchman hit .229 with 12 HR and 55 RBI for the Indians in 2012. P.J. Phillips (Cedar Rapids Kernels – 2007) has signed a minor league deal with the Los Angeles Dodgers. Phillips hit .245 with 11 doubles, 13 HR, 37 RBI and stole 34 bases in 119 games during the 2007 season for the Kernels. 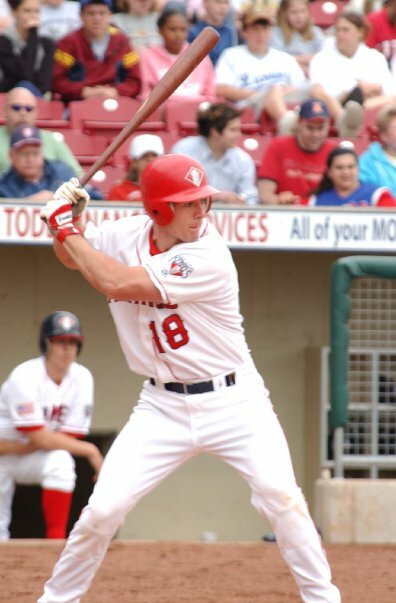 Phillips was selected to play in the 2007 Midwest League All-Star game. Cedar Rapids finished the season with a 78-61 record under manager Ever Magallanes. The Kernels lost to the Clinton Lumberkings in the first round of the Midwest League Playoffs. P.J. Phillips was signed by the Cincinnati Reds prior to the 2012 season after being released by the Angels after six seasons. Phillips hit .198 with 2 HR, 15 RBI and stole 5 bases in 68 games playing for the Pensacola Blue Wahoos (Double-A) and appeared in four games for the Louisville Bats (Triple-A) in 2012. Ever Magallanes (Cedar Rapids Kernels manager – 2007) has been inducted into the Caribbean Baseball Hall of Fame this past week along with Fernando Valenzuela and Houston Jimenez. 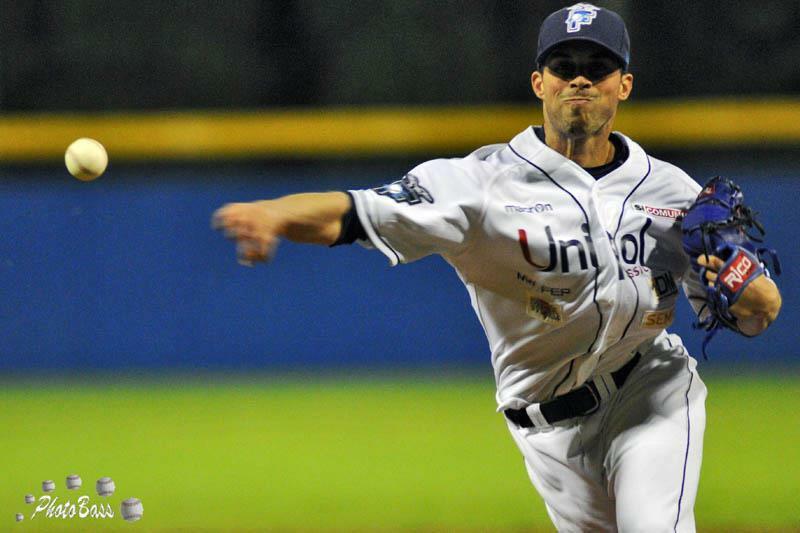 Magallanes played 11 seasons for the Monterrey Sultanes, Tabasco Olmecas, and the Oaxaca Guerreros in the Mexican League. He appeared in three major league games with the Cleveland Indians making three plate appearance in 1991 earning a walk in one of them. On a side note, my second cousin, Rod Nichols, was the starting pitcher in one of those three games Magallanes played in. 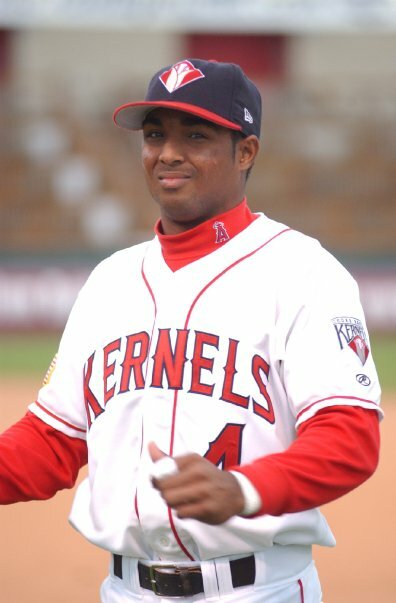 Ever Magallanes led the Cedar Rapids Kernels to a 78-61 record in 2007 season, which was the Kernels first winning season and playoff season during my time working there. Magallanes has been working within the Chicago White Sox organization as a manager and coach since 2009. He and his brother Bobby Magallanes (Cedar Rapids Kernels manager 2004-05) have been selected to coach at the annual MLB Futures Game at the All-Star break multiple times. Joe Saunders (2002) has signed a one year free agent deal with the Seattle Mariners. Joe Saunders was part of the 2002 Kernels team that finished 3rd with a mark of 81-58 under manager Todd Claus. The 2002 team swept Quad Cities in the opening round of the playoffs before falling to Peoria in the second round. Saunders was 3-1 with a 1.88 ERA in five starts for the Kernels. He struck out 27 batters in 28 2/3 innings of work. Saunders posted a 3-3 record with a 3.63 E.R.A. 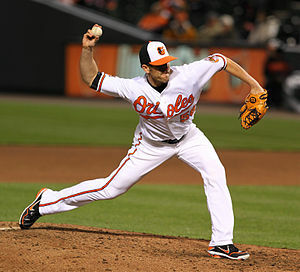 in 7 starts for the Orioles in 2012. The Baltimore Orioles traded Matt Lindstrom and cash to the Arizona Diamondbacks to acquire Joe Saunders (2002) on August 26 this season. He had posted a 6-10 record with a 4.22 E.R.A. in 21 starts for Arizona prior to the trade. Saunders was acquired by the Diamondbacks along with Patrick Corbin (2010), Tyler Skaggs (2010) and Rafael Rodriguez (2003-05) from the Los Angeles Angels in exchange for Dan Haren on July 25, 2010. Saunders has compiled a 78-65 career MLB record with a 4.15 E.R.A. in eight season pitching for the Angels, Diamondbacks and Orioles.